IT’S TIME TO GET EXCITED! We’ve got totally original, unique gifts ideas that will charm them all. Gift shopping can be tricky for some people, but stoners are some of the easiest people to satisfy. 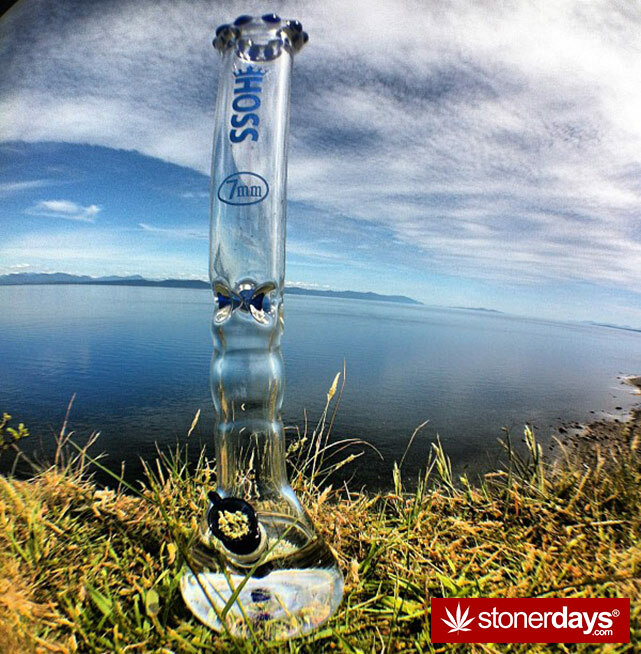 That’s why we make it easy to find your favorite stoner gear and accessories. With our head team always working on the hottest ideas that can be worn at any event. 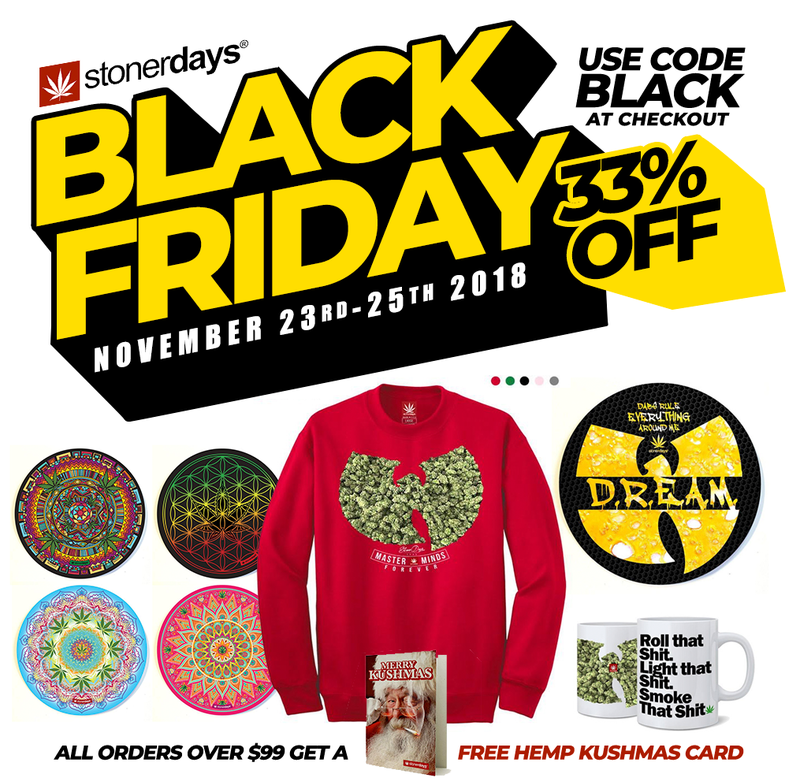 Black Friday Sale starts 11/23/18 FREE KUSHMAS CARD WITH ALL ORDERS OVER $99!! Our Hoodies are cozy and warm for those cold nights. Bundle up this Christmas with Black Friday savings on all our Hoodies. Feel great knowing you saved huge on our blow out Black Friday Deals! 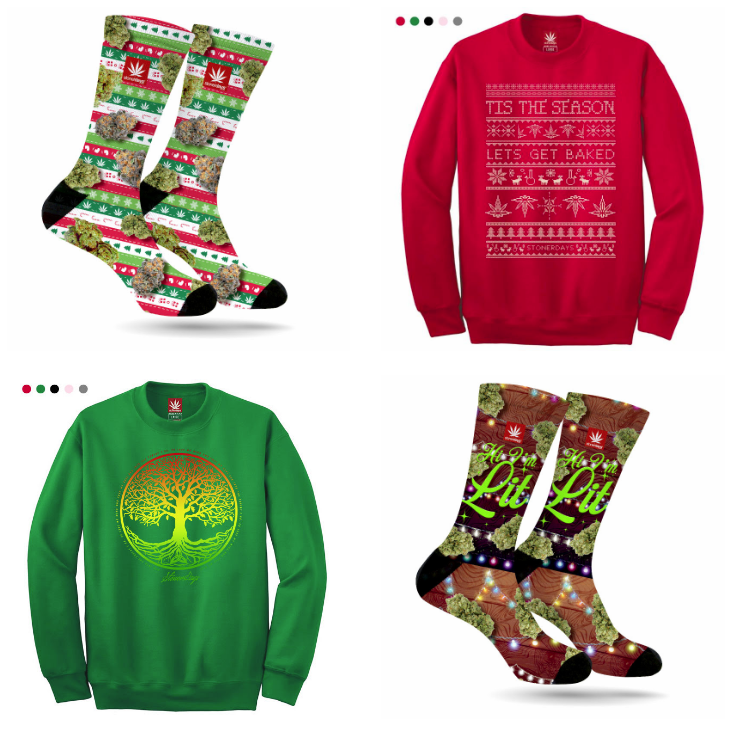 CHOOSE FROM THE BIGGEST SELECTION OF WEED SOCKS IN THE CANNABIS COMMUNITY. Looking for Easy Stocking Stuffers? 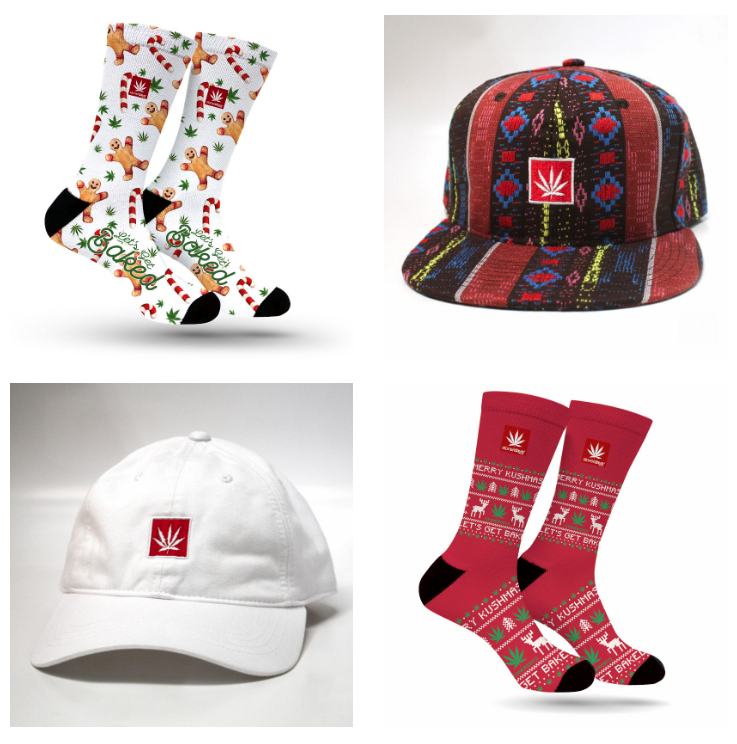 With Stonerday Socks stuffing those stockings will be easy. 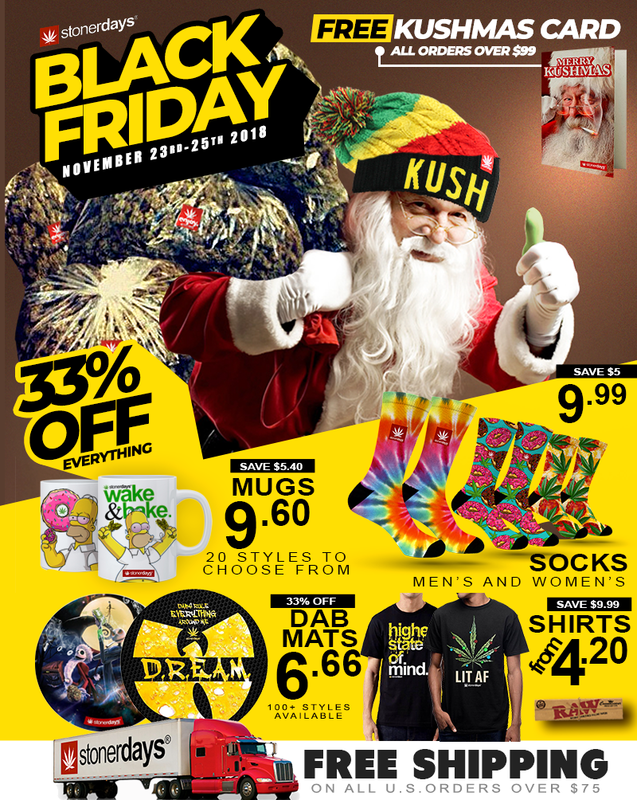 Our amazing Stonerdays Socks are unique in every design and you’ll love our Black Friday deals. Keep yourself and family toasty next to a warm fire this holiday season with our blow out Black Friday Deals! Melt into our warm long sleeve retro crew neck pullover in classically tailored Spectra fleece, built to give you the finest crew neck comfort in a lightweight, buttery soft pullover. This clean, retro styling along classic sporty pullover lines owes homage to classic American athletic design. It goes without saying how well the soft finish works to lock in comfort and warmth. GET READY FOR BLACK FRIDAY SALES!! Our clothing is made in Upland, California where our new age technology creates some of the finest product. This season we are going all out with top pick lines on sale for Black Friday. FROM ALL OF US AT STONERDAYS HAPPY HOLIDAYS! It’s December and for those the celebrate Christmas, it’s the season to buy a ton of presents. 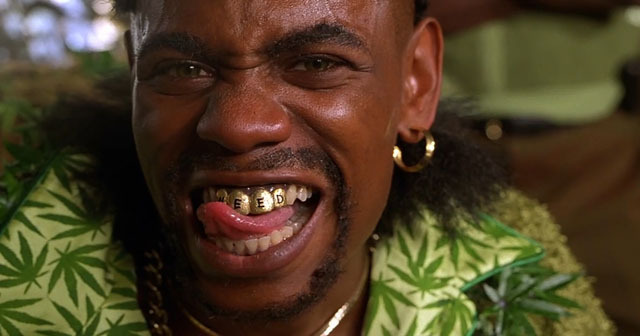 Stoners can sometimes be tough to buy for, especially for those who don’t feel comfortable buying a bag of weed from a street dealer. Even if you do feel okay buying bud for your friends and siblings, maybe your family isn’t 420 friendly and you need some more legal gifts to give while your aunts and uncles are around. If you’re looking for a stoner’s Christmas list, you’ve come to the right place. 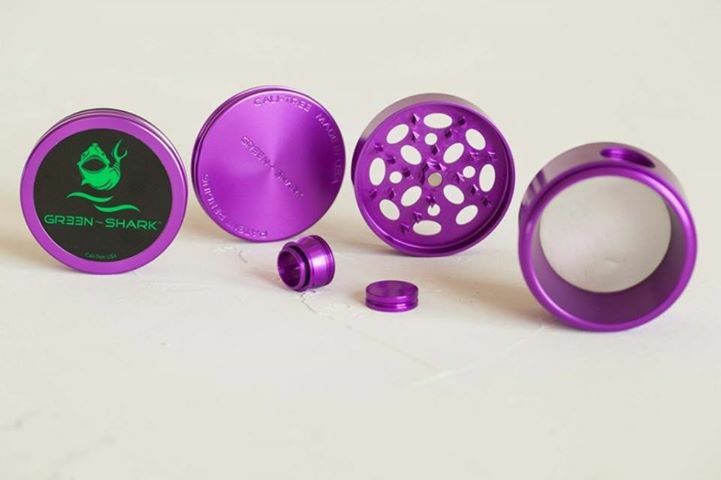 These gifts will be perfect for the pothead in your life, especially if you don’t feel like buying them a bag. This stuff can get pretty expensive so buying the pothead in your life some grow lights or soil might just make a stoner’s Christmas! 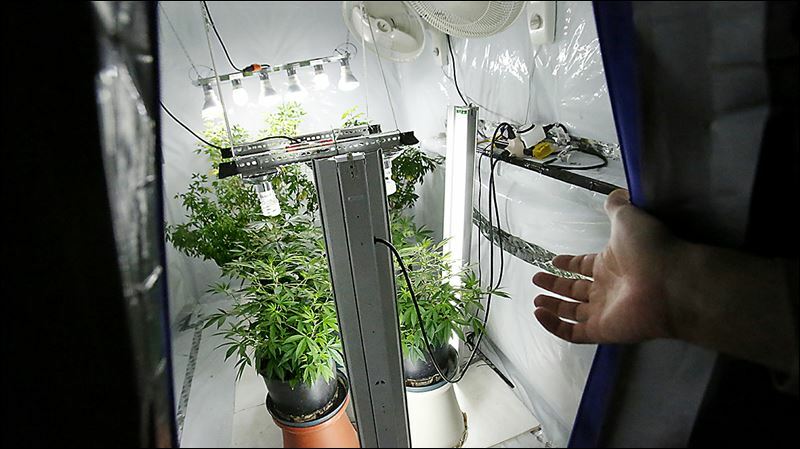 Growing marijuana is very expensive so even the littlest bit helps! Buying things from a hydro store isn’t that sketchy either. After all, you’re just growing tomatoes in your house, right? There’s so many choices for this one that you may want to give something else! It’s almost impossible to pick the perfect stoner movie, although I’m sure that the receiver will love it no matter what. As long as it contains some sort of goofy humor, it’s sure to become a constantly watched DVD. Perhaps you seen an interesting pack of Bic lighters somewhere. There are awesome stocking stuffers, especially if you can find the really awesome rare ones. If you buy a cool lighter every time you see one at a gas station, you’ll have an abundance of stocking stuffers once Christmas comes around. Or you could just buy the Bic multipacks. 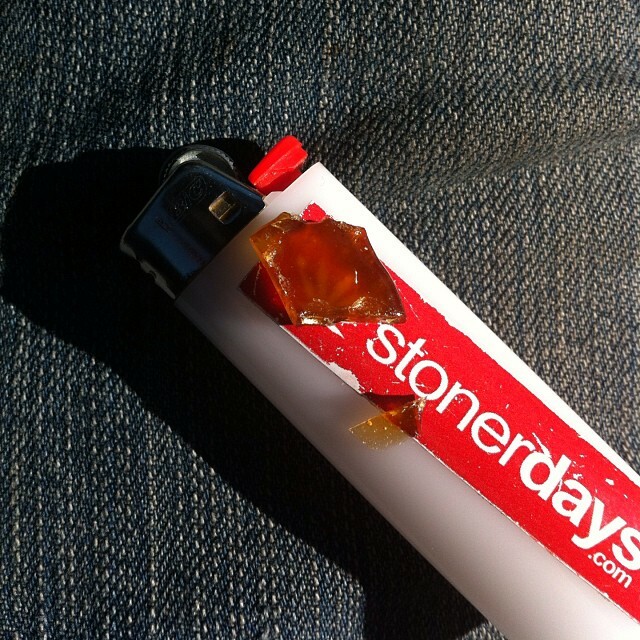 Stoners always need lighters. 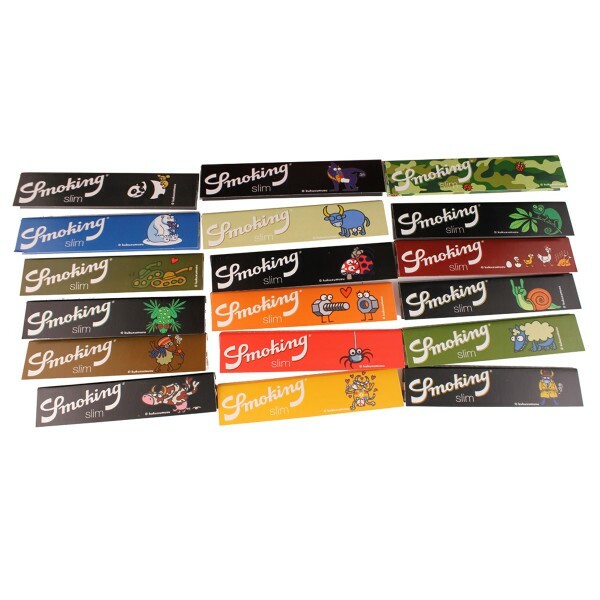 Another awesome stocking stuffer, rolling papers are a great present for a pothead. There are hundreds of different kinds so mix and match! 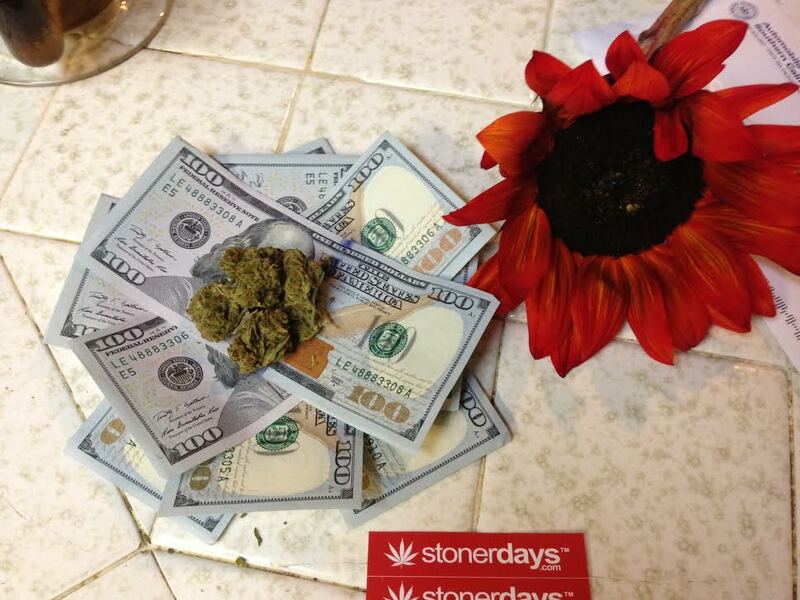 Anyone that smoke appreciates a pack of papers! If I may, I strongly recommend the Stonerdays hoodies that have just been released, especially if you’re in those colder areas! With warm material and awesome designs that every smoker will love to wear, these hoodies will make a great addition to your stack of presents this year! And if you’re in the warmer areas of the world, there’s still t-shirts and tanks available! 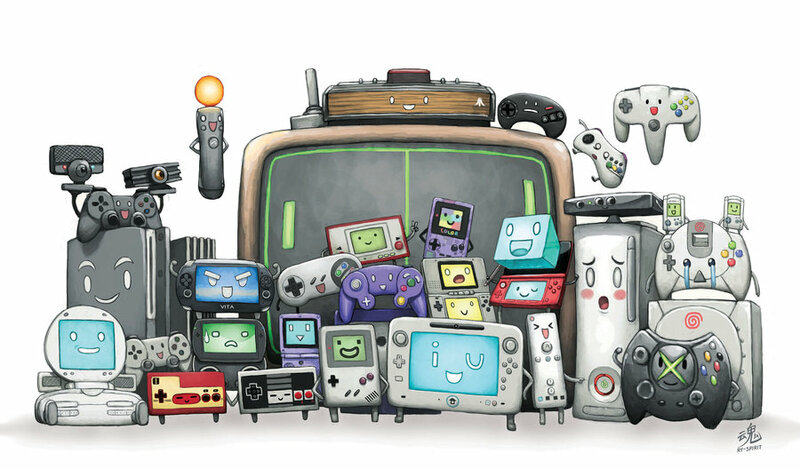 From the simple Mario games to Call Of Duty, stoners love video games. No matter what you buy them, they’re sure to be amused by it. Just make sure that they already have the system that the game is made for. It happens far more often than it should, getting games for the wrong system! Chillums are cheap and make a good stocking stuffer but you could go all out and get that special stoner a really nice piece of glass this upcoming holiday. There are hundreds of talented glass artists that are doing holiday sales and if you don’t know any of them, you can always check out your local headshop! This can include magazines as well! 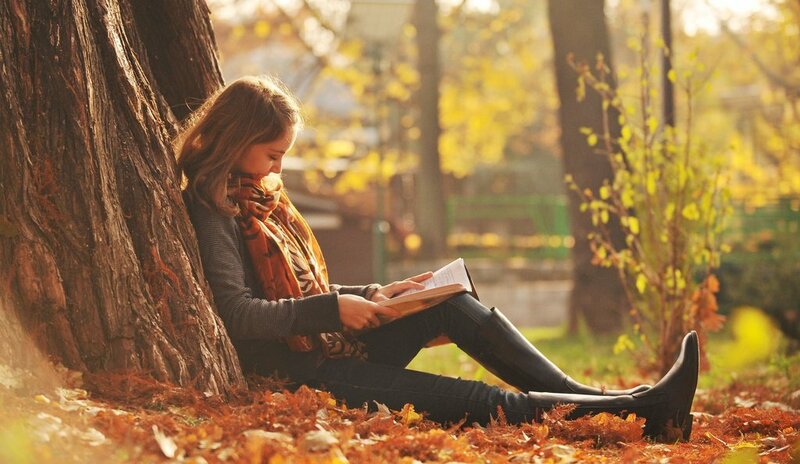 Stoners love books, especially books about bud. There are a lot of awesome books out there that are full of random stoner knowledge. Getting stoned and reading one of these silly novels is a great pass time that doesn’t involve technology. If you don’t feel comfortable buying bud for your stoner friend and they possess all of the above items, you can simply just give them a card, some cash, and a note saying “you know what this is for”. Family won’t suspect anything and the stoner will be able to buy a bag later… Who knows, they might even smoke you up!